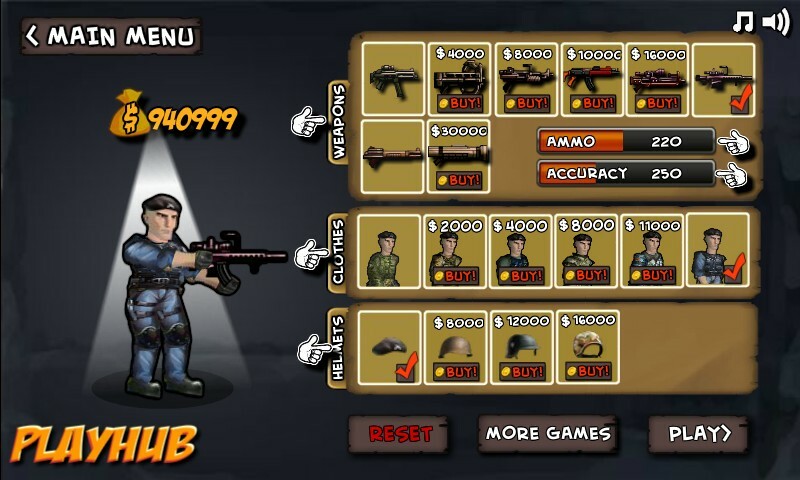 Action Shooting Upgrade Playhub Click to find more games like this. 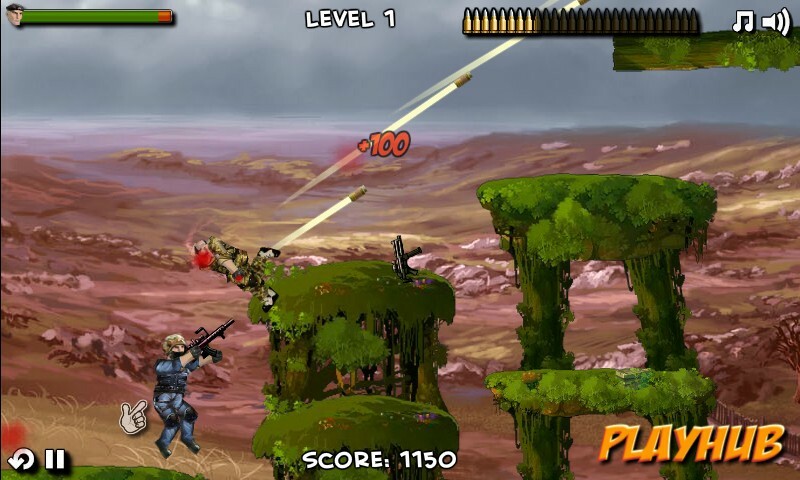 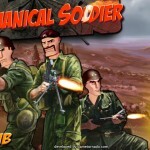 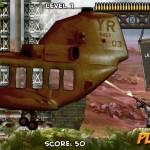 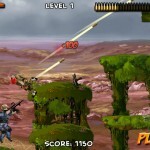 Select your soldier and infiltrate enemy lines, find the bomb device on each level and disarm it to proceed to next one. 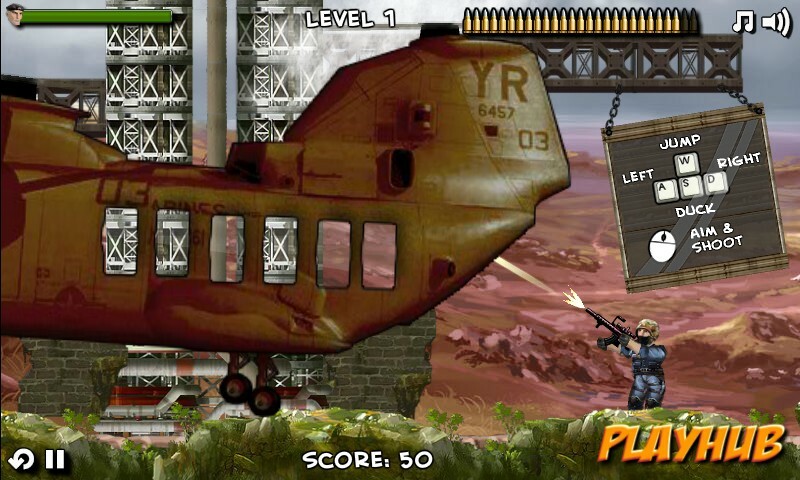 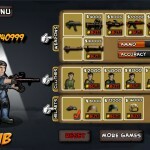 Levels are filled with enemies, but a range of weaponry and upgrades will help you to go through. 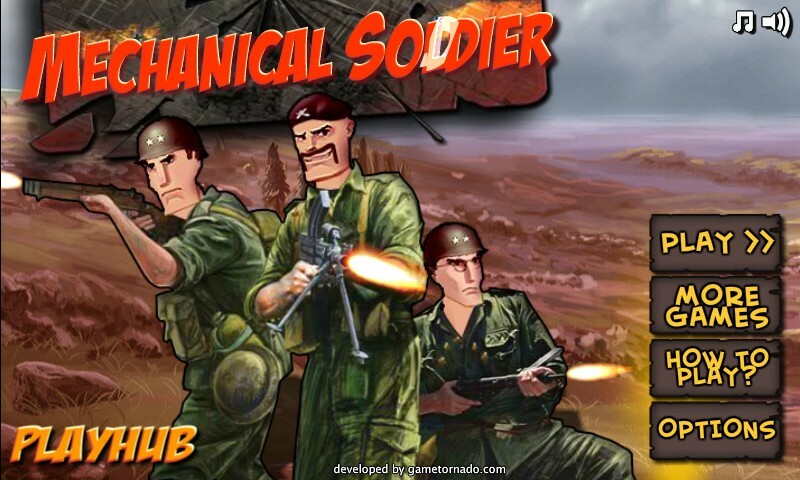 Good luck, commando!